Designed for sweeping liquids on smooth & tiled floors. 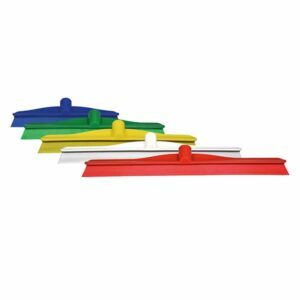 Hygiene squeegees are particularly popular in food manufacturing facilities. Available in 2 sizes and designed for sweeping liquids on smooth & tiled surfaces. Individually bagged and available in 5 colours to help prevent against cross contamination. 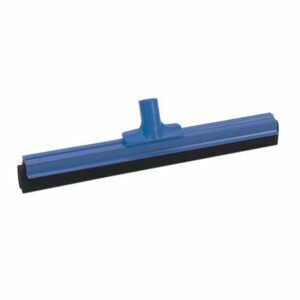 Premium monobloc hygiene squeegee which are certified as food safe and ideal for removing liquids from surfaces. Colour coded to assist against cross contamination. 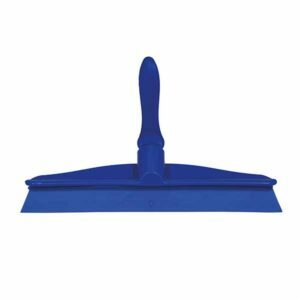 The one piece construction reduces the possibility for dirt to collect in the squeegee making them the perfect choice for use in areas requiring the highest level of hygiene. Autoclavable at temperatures up to 100˚C the squeegees are compatible with our EAH120 & EAH135 handles.